Spring passed very fast this year. As always there was a lot and we will at least give you some points about the most important milestones of the last three months. Let us remember together what gave us happy faces in the last few weeks. We strive to appear at as many fairs as possible so we can meet you in person. And in the last weeks, we were on the way again. 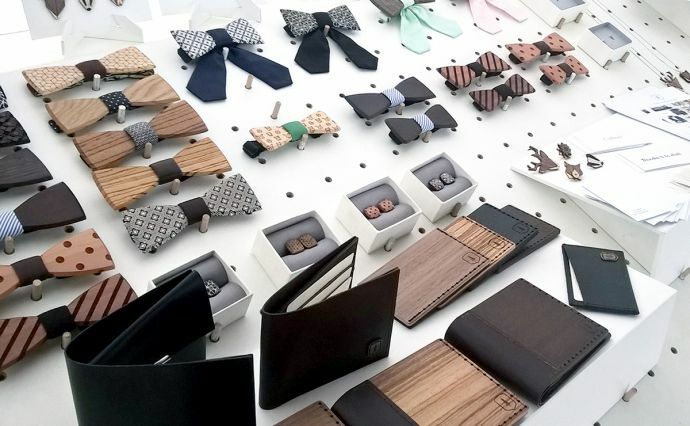 We recently met in Berlin at the Panorama fair or at the Modefabriek in Amsterdam. 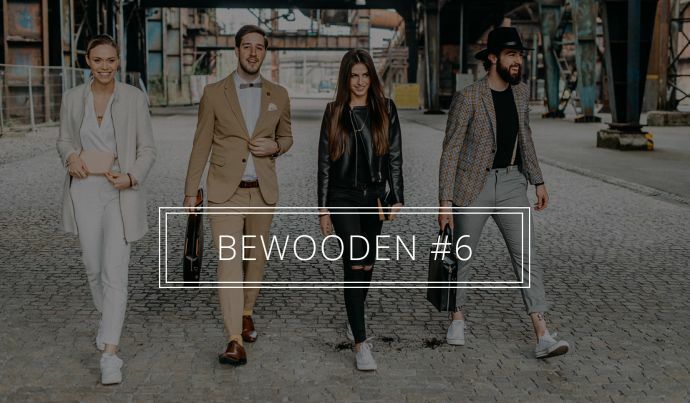 Your feedback is very important to us and we always look forward to your visit to BeWooden, even if you just want to talk. We hope to see you again soon. 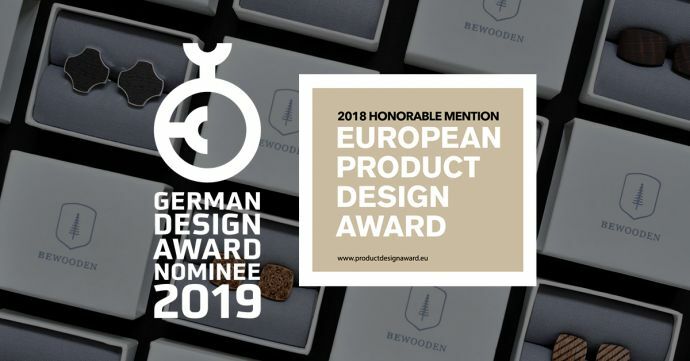 Our recent nominations for German and European design awards, which we greatly appreciated, were a great pleasure. 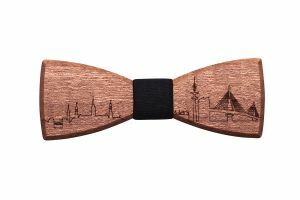 Likewise, we are also proud of our Berlin wooden bow tie, which Klaas Heufer-Umlauf - presenter of the popular german TV show Late Night Berlin - chose as a special gift for his guest, Iain Armitage. It is very important to us to constantly improve. We try not only to improve existing products, but also to develop new ones. 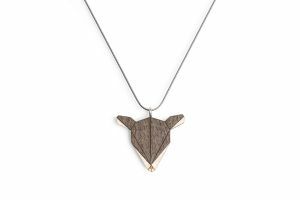 Since April, our playful animal brooches are also available as a talisman, which can accompany you on your life's journey. 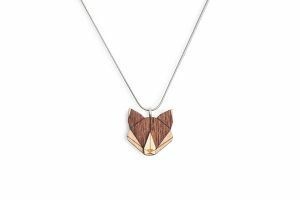 Now you can also carry your favourite animal as a pendant. In May, we introduced unique notebooks. Each new product has a long thinking and design process that can take up to several months. That is why it is always important for us that you send us news and photos during use. Thank you. 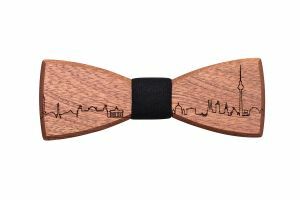 We are glad, that you love our special edition of Skyline wooden bow ties and not only choose from the cities of Berlin, Hamburg or Frankfurt, but we in collaboration with you give the bow tie the finishing touch to your favourite city. 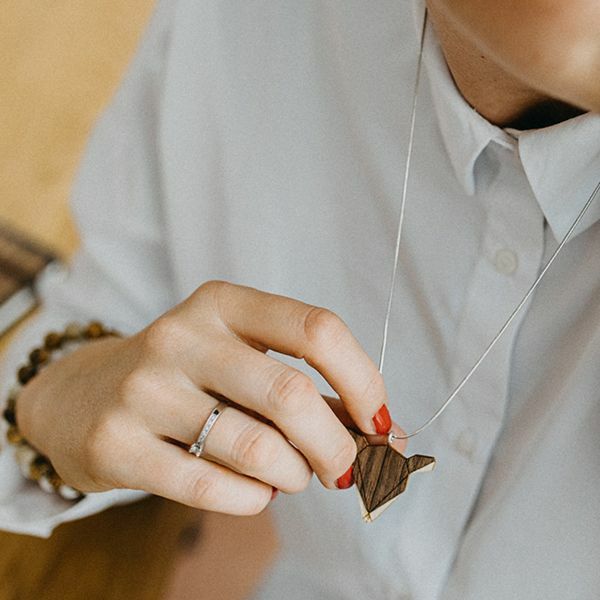 Are you also proud of your hometown and would you like to show the love for your city with your individual skyline bow tie or give it to someone as a great memory of the city? There is nothing easier than trying out our skyline configurator! In April, we started our first style shooting contest. Here we received many applications and in the end photos from more than 40 photographers. You have chosen the winners with almost 10,000 votes. In the first place, Wedding by Nonna, followed by Diana Frohmüller in second place and Veronika E Schweiger in third place. We are thankful for the participation of all. 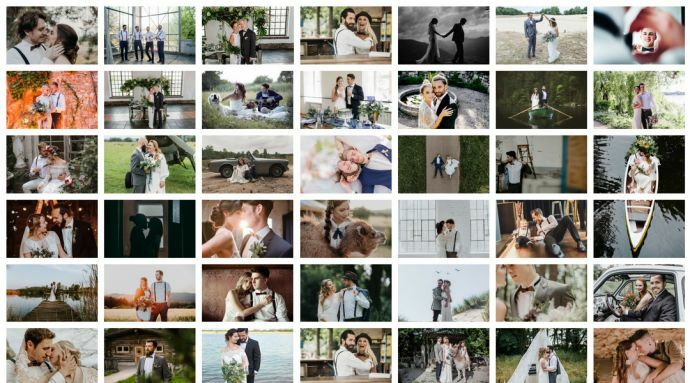 Have you already seen the great wedding inspiration? 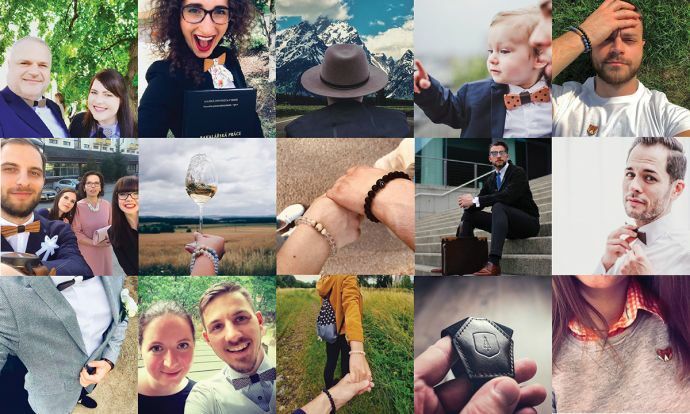 Your photos are fun and make us feel that our work really matters. Spring has brought our products to really beautiful places. We are curious what the summer months will bring. Maybe something exotic?